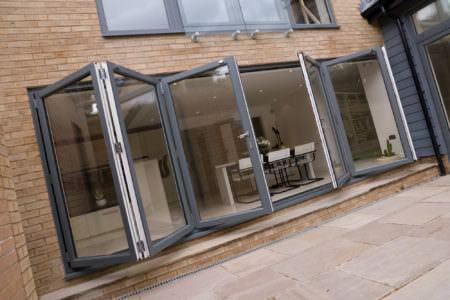 Double Glazing on the Web is committed to making it easier to get online quotes for double glazing. 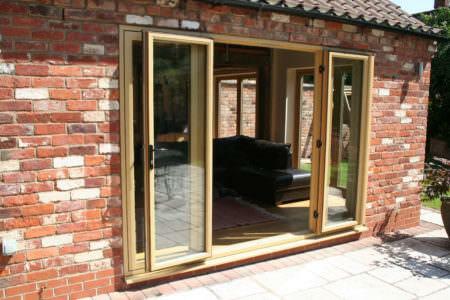 Free double glazing costs for windows, doors and conservatories. 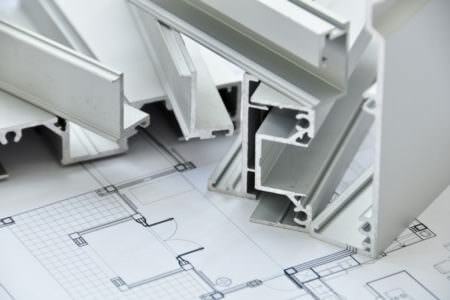 Prices for a wide range of aluminium and uPVC double glazing. 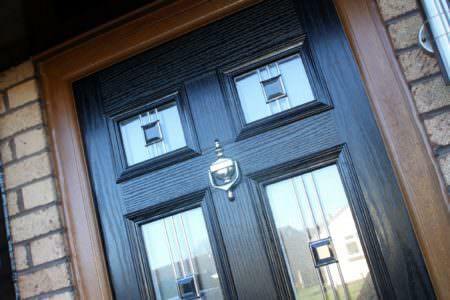 Free quotes from local, recommended double glazing companies. Looking for double glazing prices? 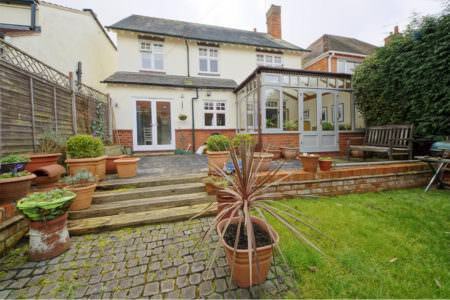 Double Glazing On The Web provides instant online guide prices for windows, doors and conservatories in Canterbury. 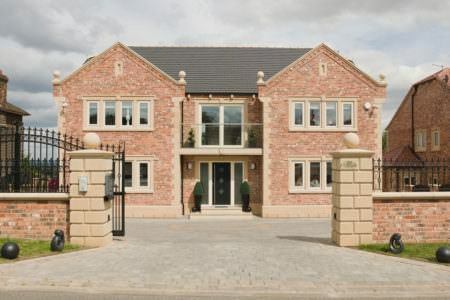 Our double glazing cost calculator gives you the opportunity to design and build your very own double glazing quotes. It’s free, easy to use and allows you create a unique quote which you can then compare with other products. 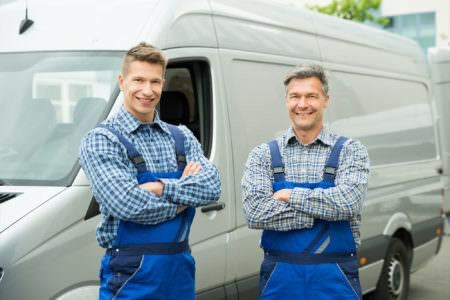 Double Glazing on the Web is committed to connecting customers in Canterbury with great local double glazing companies. 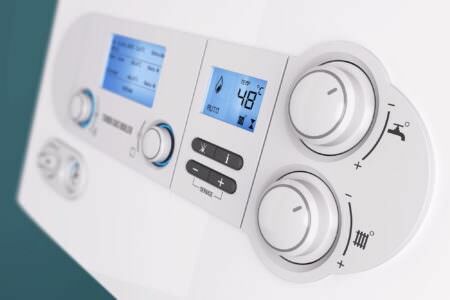 We only work with recommended and reputable companies so you can be sure you will receive the highest quality products and installations and will not be contacted by rogue traders. 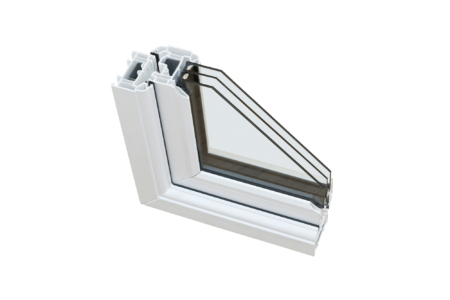 Our installers carry a wide range of uPVC and aluminium double glazing products so you can be confident that they will have products that you will love. 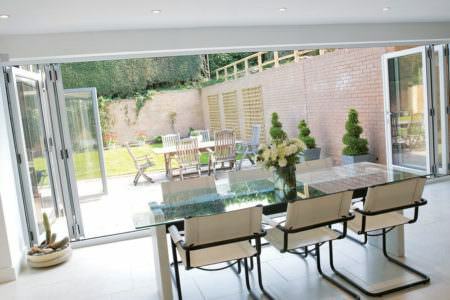 We work with companies that have a huge amount of experience in the double glazing industry, which means that your installations will go smoothly and your products will be fabricated to the highest standards of quality. 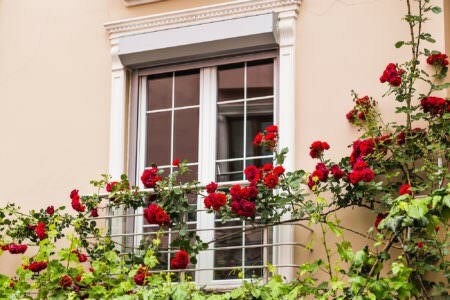 While modern double glazing is engineered to be particularly durable and requires little maintenance, sometimes accidents happen and you might find yourself with a broken window that requires replacement. Our installers offer repair and replacement services to have your double glazing looking and performing at its best once more. 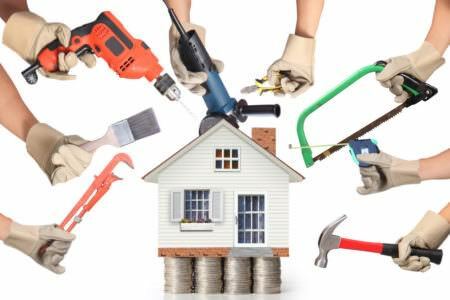 Repairs can usually be performed on cracked and dented frames, broken locks, broken internal beading, trapped condensation and misting windows. 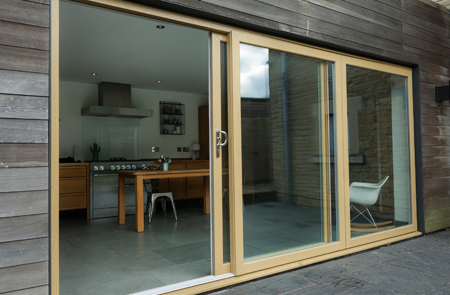 The cost of new double glazing will depend on the size, style, decorative options and finishes you choose for your windows and doors. 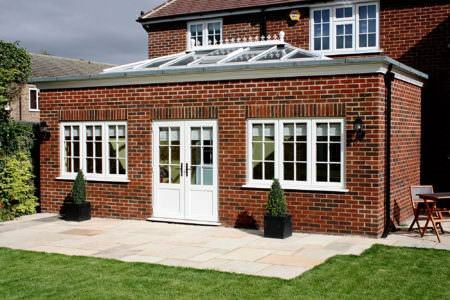 The average cost of new uPVC double glazed windows is between £350 and £400, while uPVC doors usually cost around £600. 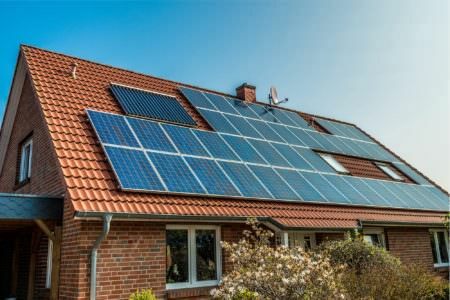 That means that the cost of double glazing an entire 3 bedroom semi-detached house in Canterbury will likely be between £3500 and £5000. 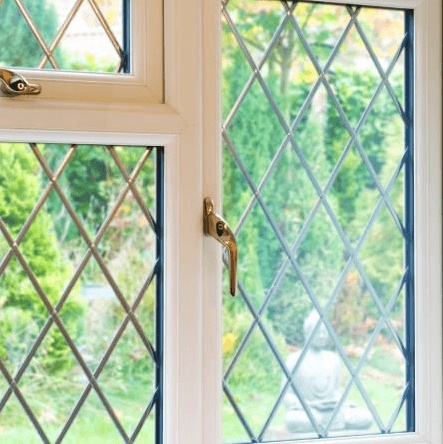 We compare prices from double glazing companies operating in Canterbury to ensure that you get the best possible price for your double glazing. The best way to ensure that you are getting the right price is to compare between several different double glazing installers. 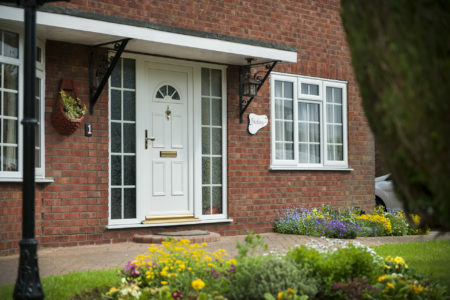 Operating in Kent with an incredible 50 years of combined experience in the double glazing industry, SecureStyle offer homeowners in Canterbury high quality products and fast, efficient installations. 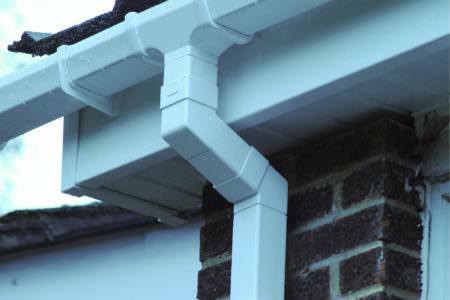 They boast a wide selection of uPVC windows and doors as well as conservatories, porches and roofline products. Such a large selection means that you are sure to find a perfect product amongst their range to suit your needs. Fully registered and accredited, you can be confident that SecureStyle will provide only the best products and installations. 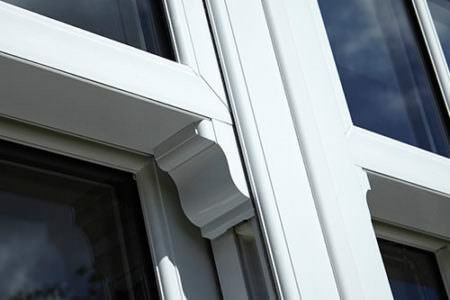 SecureStyle pride themselves on having extremely affordable prices, which means you are sure to find the perfect double glazing to suit your tastes and your home improvement budget.